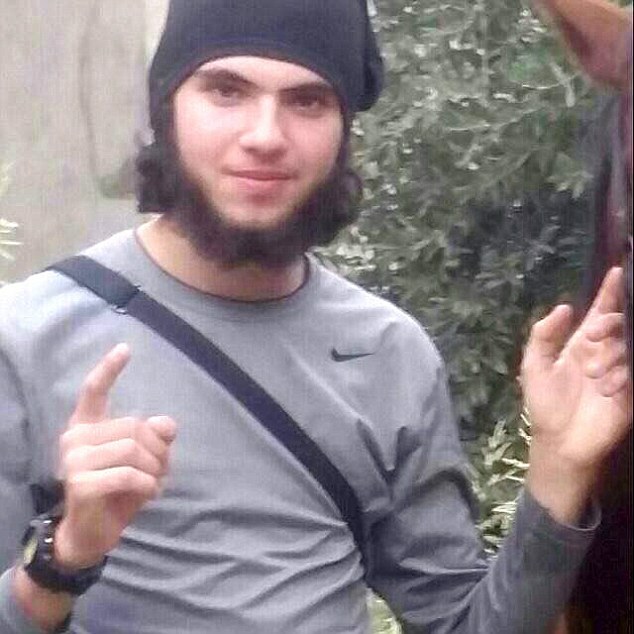 SON OF ISLAMO 101’ER OMAR BAKRI EXECUTED BY ISLAMIC STATE……. – The Tundra Tabloids……. SON OF ISLAMO 101’ER OMAR BAKRI EXECUTED BY ISLAMIC STATE……. The British son of the hate preacher Omar Bakri Mohammed is reported to have been executed while fighting with the terror group ISIS in Syria. Mohammed Omar Bakri Mohammed is said to have died in Aleppo province in the north of Syria, with it claimed he was executed by ISIS for apostasy. His father is a notorious hate preacher and the founder of the al-Qaeda-supporting Al-Muhajiroun network of Islamic extremists in the UK. Previous Post Previous Post LAST UK JIHADI ON HIS WAY TO BRITAIN FROM GITMO, MOONBATS HAIL HIS RELEASE……. Next Post Next Post FINLAND SET TO STREAMLINE PROCESSING OF MUSLIM SETTLERS TO REDUCE TIME THEY’RE IN THE COUNTRY…….